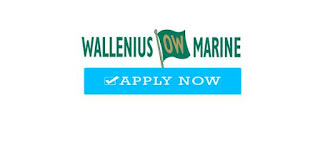 CAREER INFO - Available seafarers jobs working in RORO Vessels rank position officer, engineer, ratings, cadet worldwide seafarers. 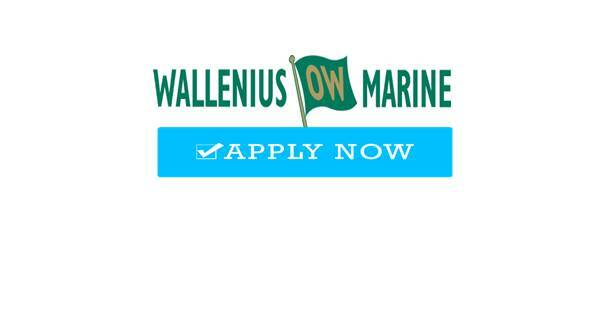 Wallenius Marine offers a complete and sustainable shipping service – from innovative design and newbuilding to ship management. We always take on a long-term perspective. Our integrated way of working, where operational feedback is used to optimize the design and enhance performance, goes into next generation of vessels. We have 1,100 employees connected to our offices in Sweden, Singapore, Myanmar and the Philippines. Wallenius supports a number of charity organizations, such as Medecins sans Frontieres, The Red Cross, Save The Children and Stockholm City Mission. Our employees are our most important assets. We offer great career opportunities and development is a natural part of working with us. Many co-workers started their careers as cadets and have remained with us since. 0 Response to "Cook, Messman, AB, Deck Officer, Motorman, Repairman, Electrician, 2/E, 3/E, 1/E, C/E For RORO (Worldwide Jobs)"